Visit shops and presentation of thrillers that take place during the Great War. 14h-15h30: Guided tour of police funds, 15h30-16h: Presentation of papers in the conference room. By Thomas Maniquaire responsible fund police Carnegie Library. 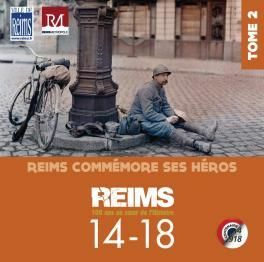 There is no review about Centenaire De La Grande Guerre: Découverte Du Fonds Policier De La Bibliothèque Carnegie, be the first to leave one !